This week the Dong Riders open a loot crate and someone maybe gets a little cursed. 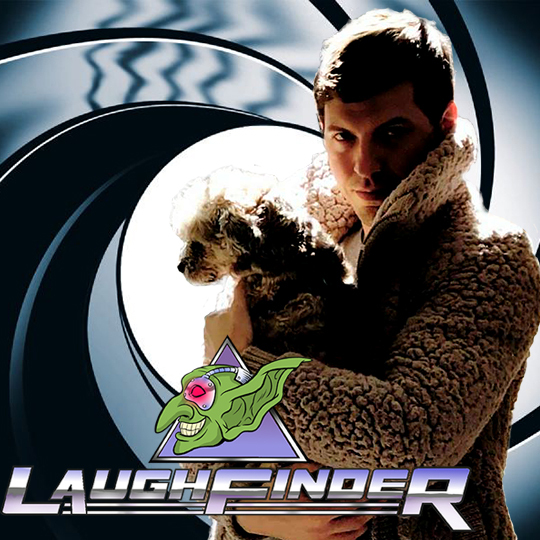 and we chuck our guest, Actor / Improvisor / Comedian and one of the hosts of the Digression sessions podcast, Josh Kuderna out of the air lock. Stay Tuned after to hear Ben’s song about the Quality Time podcast AND the outro by our guests band, Tremendous Athlete.